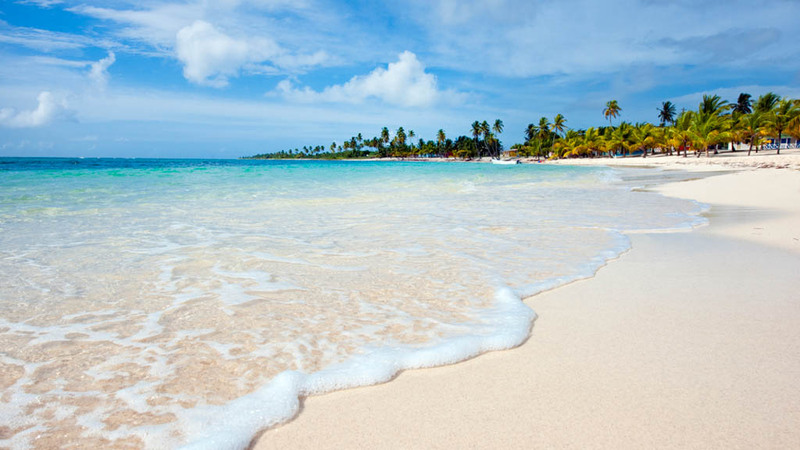 Boasting over 1,600 km of coastline and 400 km of sandy beaches, the Dominican Republic is a paradisical escape from the everyday. 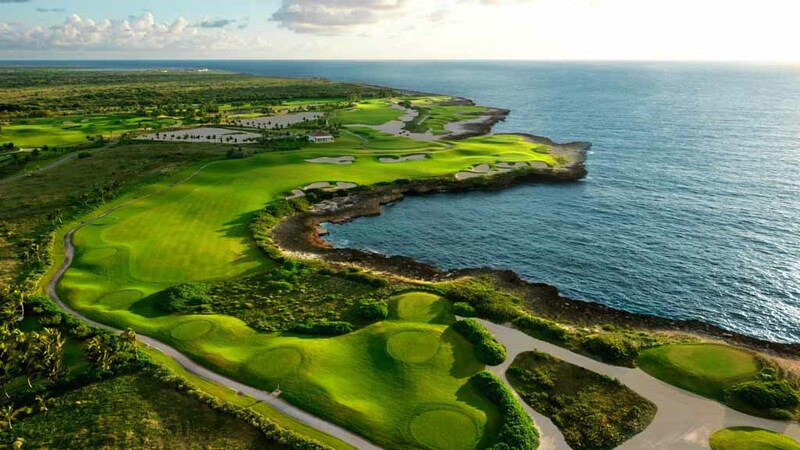 Known as the top golf destination in the Caribbean and Latin America, the country's award-winning fairways will challenge you while you're admiring stunning mountain backdrops and sweeping coastlines. 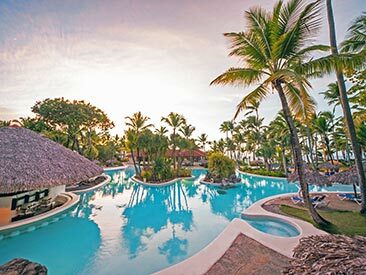 Once you're ready to relax, the Dominican Republic offers plenty of opportunities to unwind in its luxurious resorts and stretches of crystalline water. 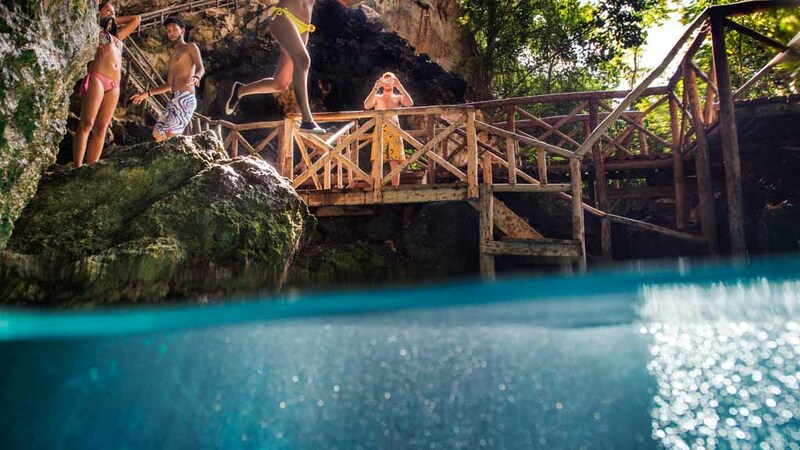 Or get the blood pumping with an eco adventure, rafting down a thrilling rapid between mountains, diving into an underwater seascape or a breathtaking run down a zipline. Shoppers have plenty to choose from when it comes to souvenirs and local specialities -- chocolate, coffee, rum and larimar stone jewellery among them. 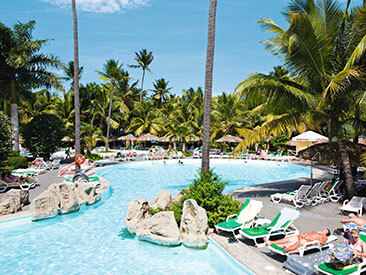 Every step along the way, you'll be delighted by the Dominican Republic's signature hospitality and friendliness, making any visit a memorable one. 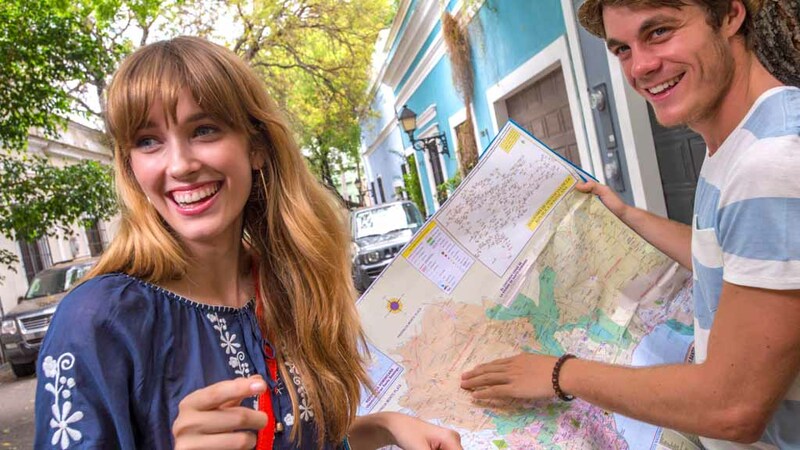 What to buy: Don't forget to buy the some of the most popular souvenirs in the Dominican Republic: Hand-rolled cigars, coffee, chocolate and Mamajuana (a Dominican drink with a mix of rum, red wine, and honey soaked in tree bark and herb) are popular buys. 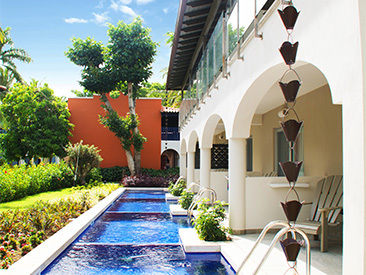 Home to some of the finest golf courses in the Caribbean, La Romana also offers easy access to the paradise island of Saona together with a string of white-sand beaches. 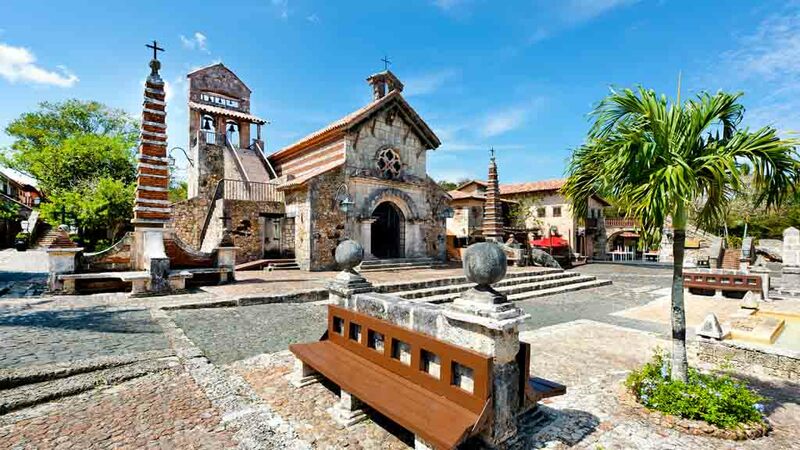 From mountaintops to neoclassical cathedrals and stunning beachfronts Puerto Plata packs in plenty of variety. Ride the cable car up Mount Isabel for dizzying views or experience some of the world’s best kitesurfing. 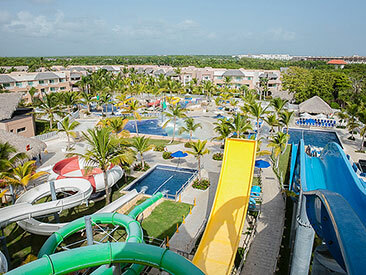 From world-class golf courses and jungle safaris though banana plantations to snorkelling and catamaran trips, Punta Cana offers so much more than just the beach. 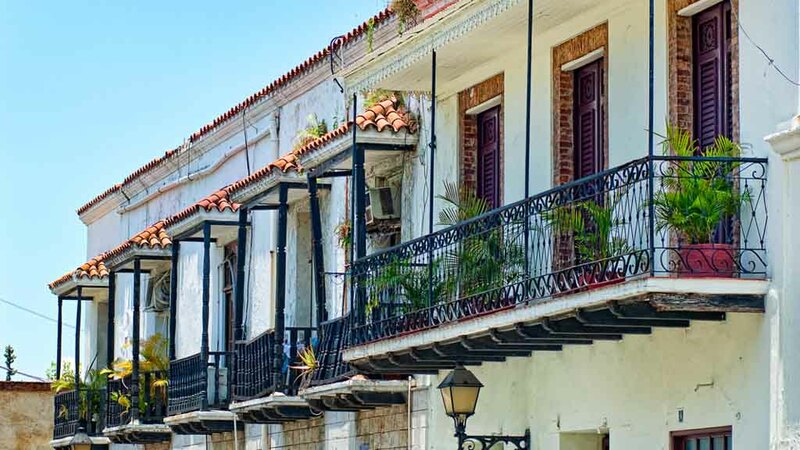 The Caribbean’s oldest city, Santo Domingo boasts cobblestone streets and 16th-century architecture to explore. 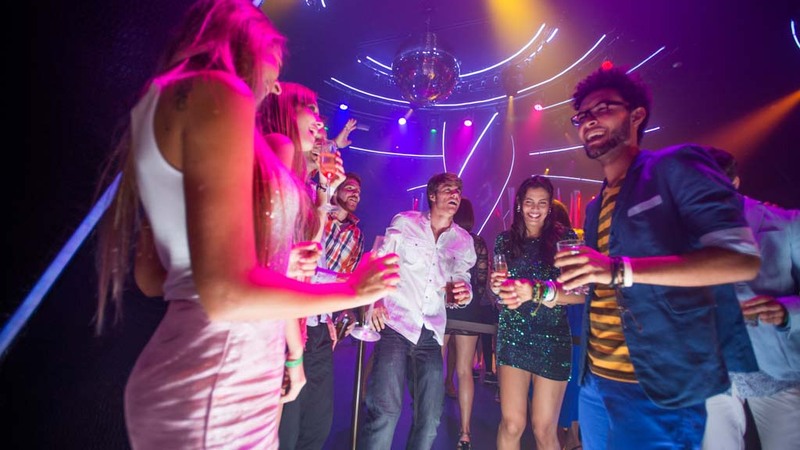 After dark, Santo Domingo comes alive as its vibrant nightlife scene takes over. 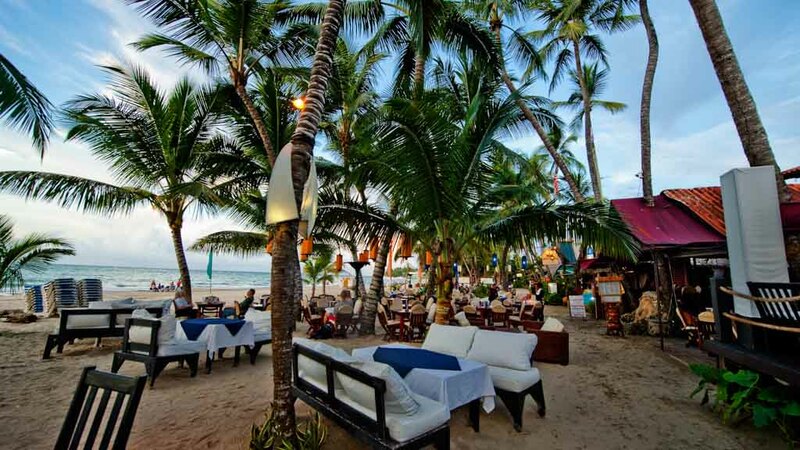 Located on the turquoise waters of Cabarete Bay, the picturesque town of Cabarete combines the best of both beach relaxation and island adventure. 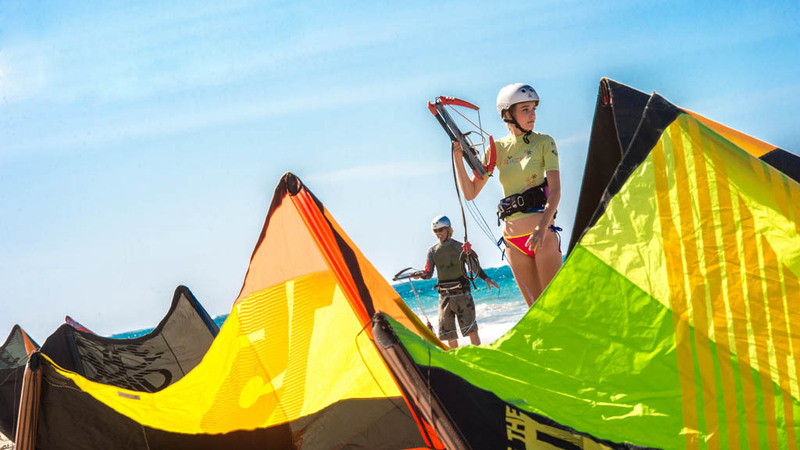 Visitors can enjoy some rest and relaxation by one of the many golden sand beaches, or try their hand at kite surfing and wind surfing in this water-sports paradise. 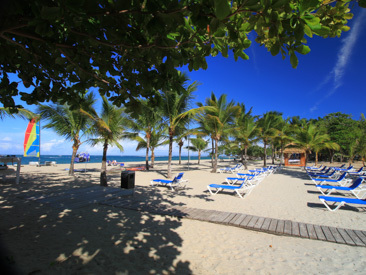 Nestled on the northern shores of the Dominican Republic, the charming beach town of Sosúa is the perfect destination for an idyllic tropical escape. 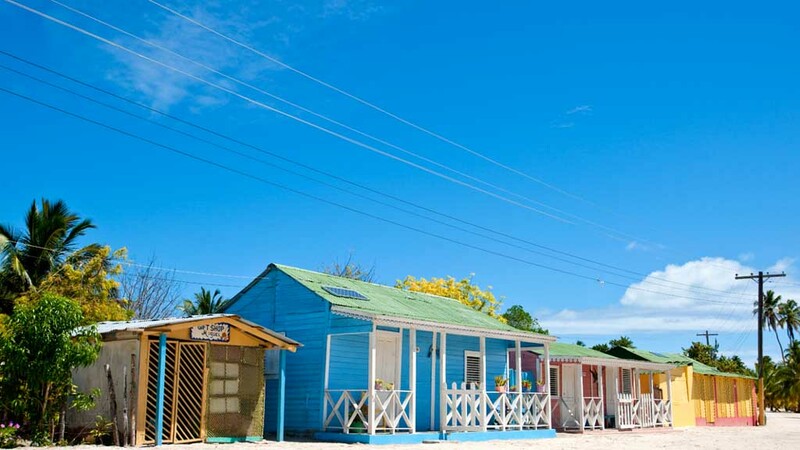 Soak up the sun on the sheltered shores of Sosúa Beach, snorkel in the calm waters in search of exotic fish, and head to El Choco National Park for an adventurous excursion. From $1,525 taxes and fees incl. From $1,555 taxes and fees incl. From $1,715 taxes and fees incl. From $1,735 taxes and fees incl. From $1,765 taxes and fees incl. From $1,815 taxes and fees incl. From $1,845 taxes and fees incl. From $1,875 taxes and fees incl. From $1,905 taxes and fees incl. From $1,955 taxes and fees incl.